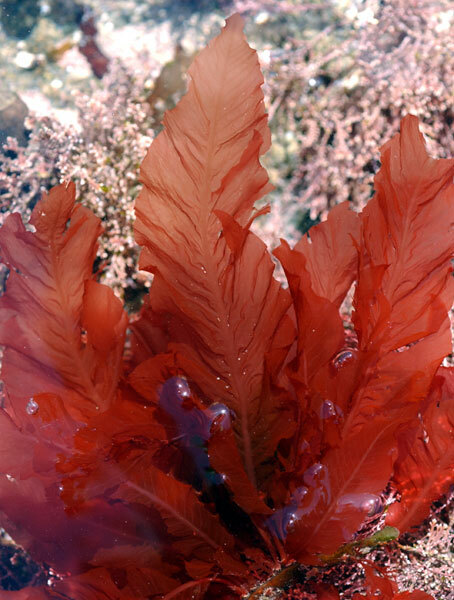 A website about common Northern California seaweeds. There’s something that happens when you can see, touch and smell something or someone – what is it? 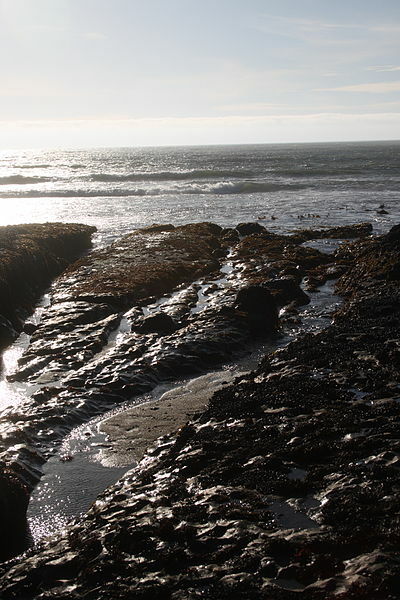 When I come into my cottage, I smell the freshly pressed seaweeds from Pigeon Point and am transported to the smashing abundance of the low tide pools right now.